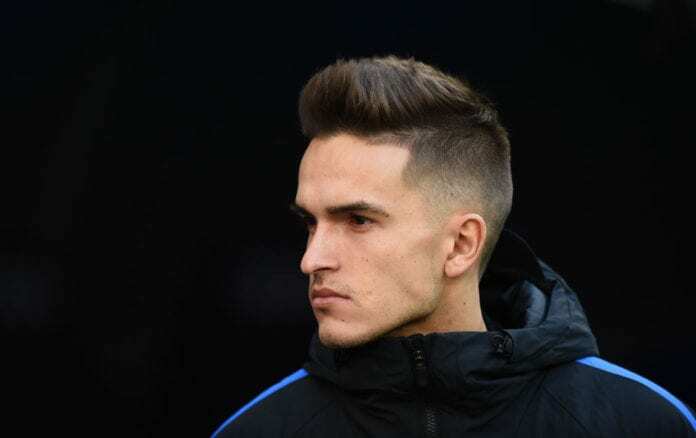 Arsenal fans may get a glimpse of Denis Suarez when they face Manchester City on Sunday, according to Unai Emery. Suarez, 25, hit the ground running with a training session with his new team-mates on Friday after joining on loan from Barcelona. Suarez spent two seasons with Manchester City before moving to Barcelona in 2013 and Emery says his experience of living in England will help him settle in quickly at the Emirates. “If he starts [on Sunday] I have confidence in him,” said Emery via Sky. “He has adapted very quickly and his qualities can help us but also his ambition, he wants to do something important here. It is a good challenge for him and for us. “The first thing is the language and he can speak English. Secondly, he played for Manchester City’s youth teams. He has then experienced playing in Spain with us in Sevilla, and he played in a Europa League semi-final with Villarreal against Liverpool. “He did not play for Barcelona’s first team a lot of times but he helped there and played in the Champions League. Emery rubbished rumours that are speculating the arrival of Suarez may mark the end of Mesut Ozil’s Arsenal career. 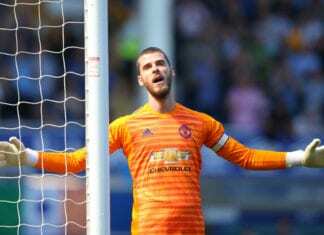 “We spoke about the possibility of bringing in three players but only if they can come here with our conditions if we think they can help us produce a good performance and are better than the players already here.